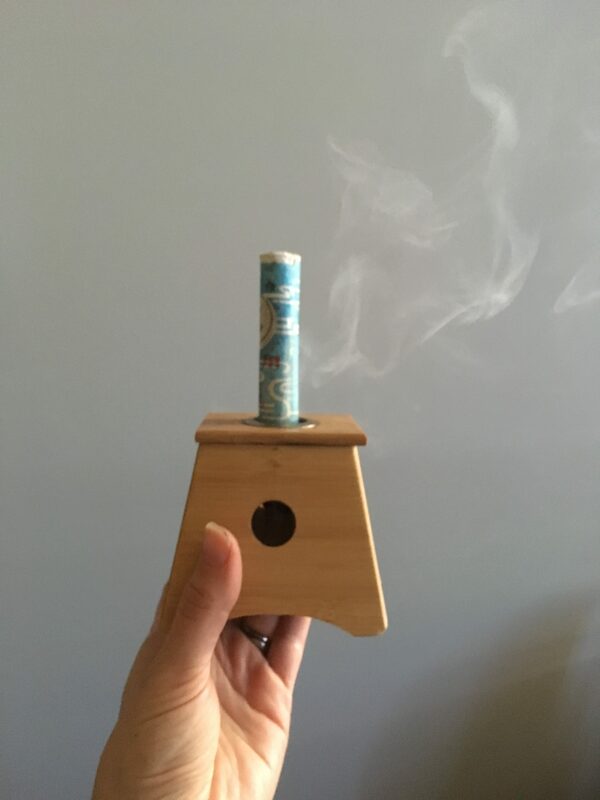 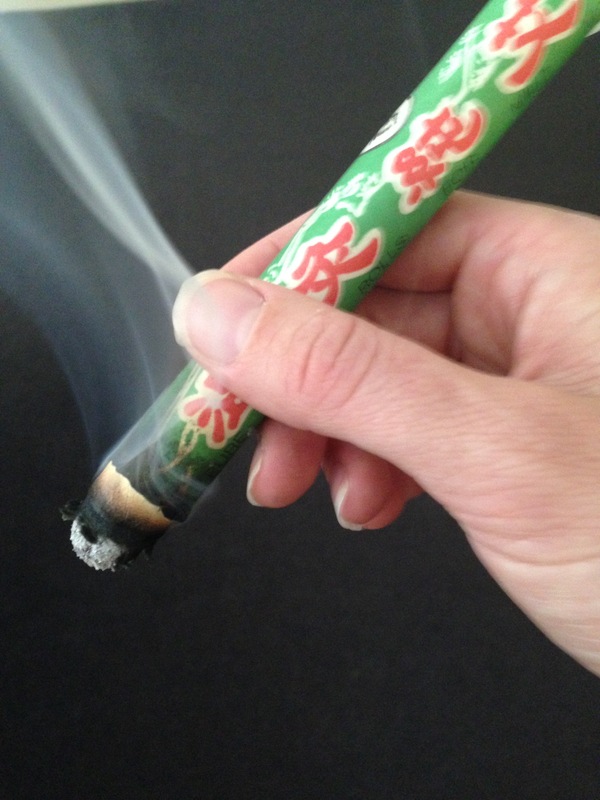 Moxibustion is a traditional Chinese medicine technique used to warm and encourage the flow of qi through the channels. 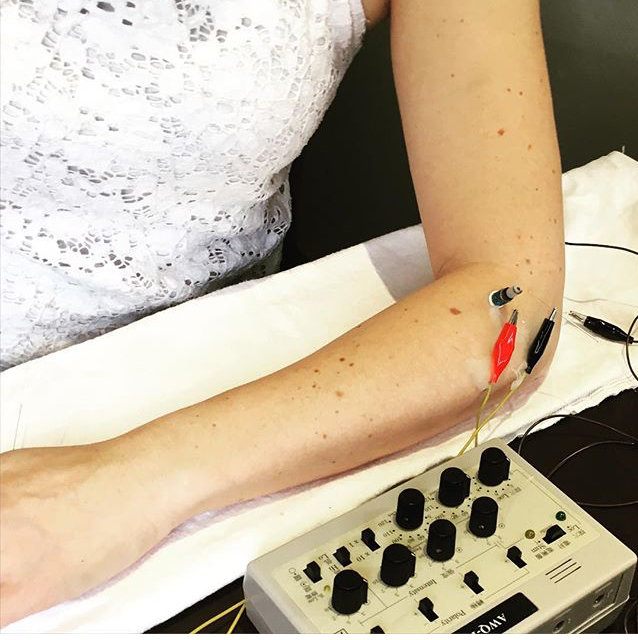 Often used to treat coldness or pain in the body, it can be used in conjunction with acupuncture or may be used as a standalone treatment. 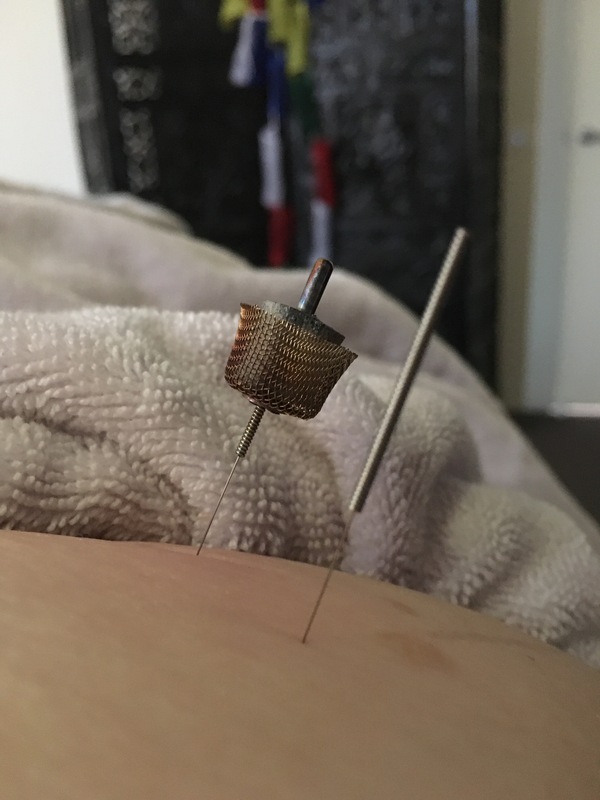 It can used without needles by hovering the heat above selected acupuncture points, or may be used above acupuncture needles – known as a warm needle technique.